With December now well underway, I wanted to continue my gift guides series and feature some of my favourite products that would also make perfect gifts this festive season. 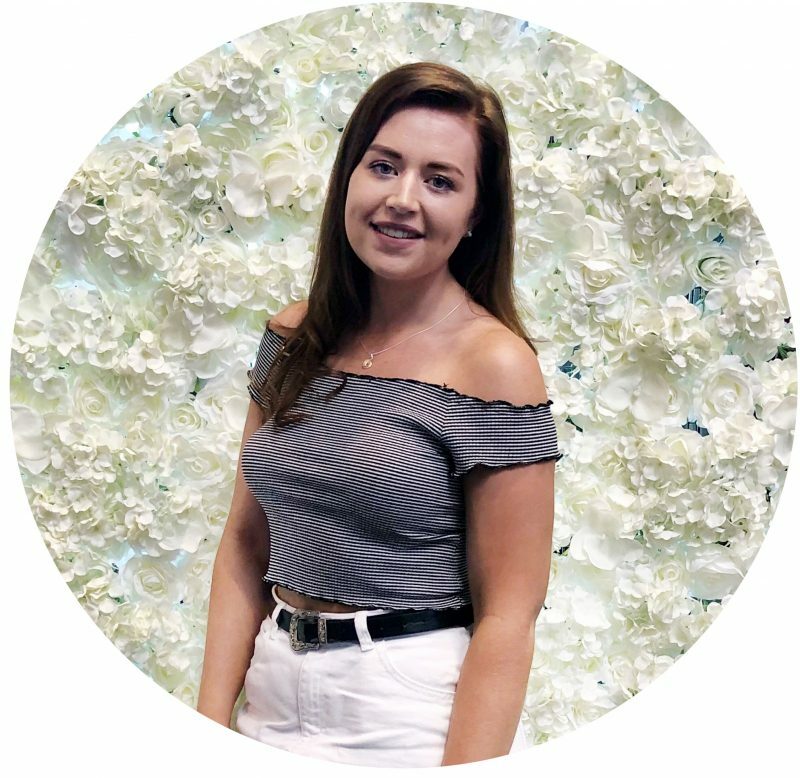 Being a lover of all things skincare I thought what better way to come back, would be to feature Magnitone’s latest limited edition launch which would make the perfect gift. The season of giving is my favourite, so continue to read more about the perfect gift for any skin care lover. 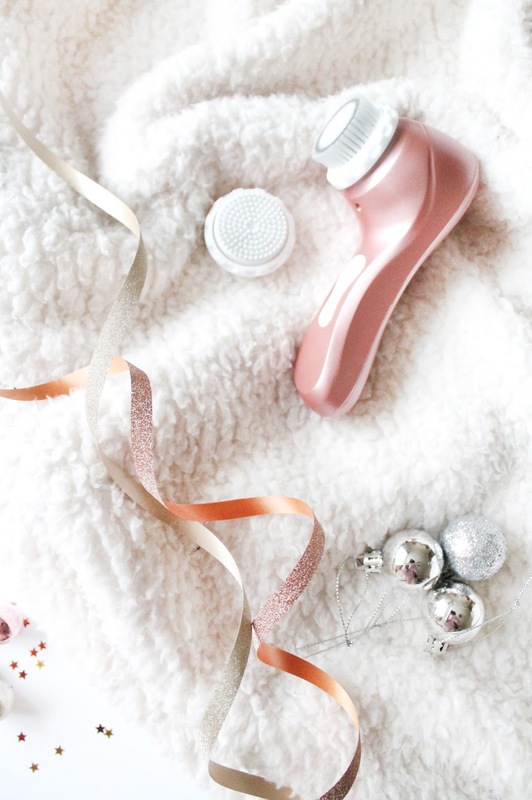 For years now skincare has been something i’ve grown to love and have learnt so much about along the way, and one product that has fascinated me for such a while are these facial cleansing brushes as i’ve recently been battling some winter breakouts mainly due to not removing every bit of makeup during my cleansing routine. 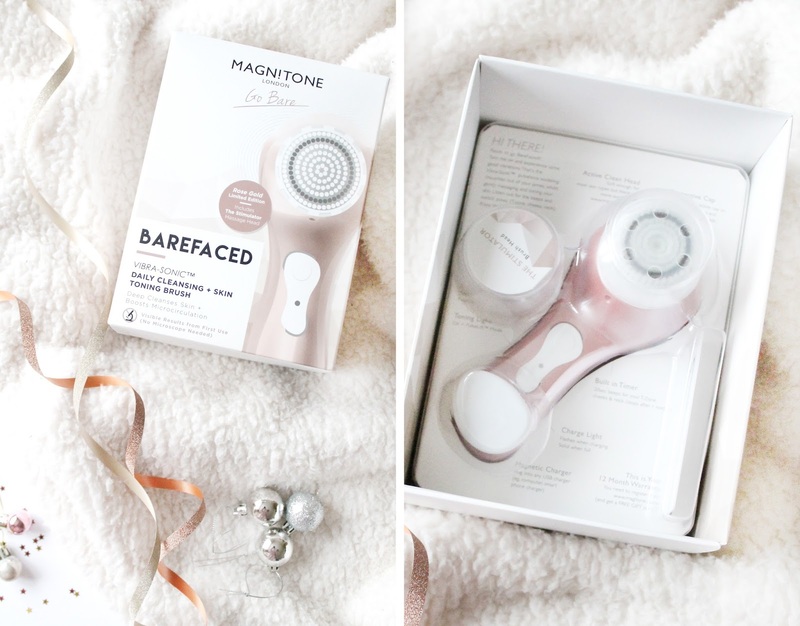 So when Magnitone got in touch to try out their Barefaced VibraSonic Shimmer Cleansing Brush* (£90) I was thrilled and of course I had to say yes, as i’ve wanted to try a cleansing brush for some time now. Out of the two colours available, I opted for the Rose Gold option because you all know how much I love rose gold but this is also available in a beautiful Serenity Blue also. Similarly to most cleansing brushes, this is designed to remove excess oil, dirt, makeup and dead skin cells from the skin, whilst also toning the skin at the same time which is exactly what I need right now! This cleansing brush comes with two different brush heads, the Active Clean Brush Head made up of soft bristles that work to get into your pores to purify and remove excess dirt and oil, and also the Stimulator Brush Head which stops you from using excessive amounts of product, which ensures your pores don’t get clogged. Now I absolutely have loved using this cleansing brush so far as it’s super easy to use and it’s very user friendly. The brush heads are super easy to change and the wireless USB charger makes life just so much easier, and it comes with a little travel bag to keep everything in one place. My favourite feature of this facial cleaner is the timer, so it allows you spend 20 seconds on each area of your face so you know you’re not overly cleaning your face, and therefor stripping your skin. So far i’ve really noticed how much brighter my skin appears and how much cleaner my skin feels, which has completely changed my skincare routine for the better. What is also great is that this cleansing brush is suitable for all skin types, so no matter what skin concern you have this product is totally fine for you to use. So if you’re on the hunt for a facial cleansing brush or you know someone who would love one for Christmas i’d highly recommend this one! Have you tried any facial cleansing brushes?